Self-employed: Are your personal finances affected? Being self-employed involves more financial administration than regular employment. Unless you can afford to hire an accountant, you have to stay on top of both business and personal finances and accounts. This article will look at personal finance management for the self-employed. As a self-employed person you will have to be registered with HMRC, and will have to complete annual self assessment tax return based on your income and expenses. As well as income tax, HMRC will also bill you for National Insurance. The deadline for paper returns is 31 October, and online returns must be submitted by 31 January. If your yearly turnover exceeds £81,000, you will also have to register for VAT. Business income and expenditure should be recorded. Receipts and invoices should be filed and organised. Your financial records will be requested by HMRC, and by creditors you apply to, so keep them up to date. One good way to separate your accounts is by opening a business bank account for work-related transactions. While business bank accounts usually come with additional costs, there are often deals available with low or no charges for two years. Money Dashboard allows you to aggregate and monitor multiple bank accounts in one place. You'll be able to follow trends and search transactions in your business account, personal account, savings and credit cards separately or all together to get a complete picture of your financial situation. If your business involves dealing with a lot of cash, it's best to make regular deposits in your bank account, and withdraw exact amounts for their specific purpose when required. This makes it clearer to see where revenue is being spent, and creates a paper trail for auditors or lenders that check up on you. Depending on the type of business you run, you may be required by law to be covered by insurance, such as professional indemnity or public liability insurance. If you work from home it may affect your home and contents insurance. If you use your vehicle for business it could affect your motor insurance. 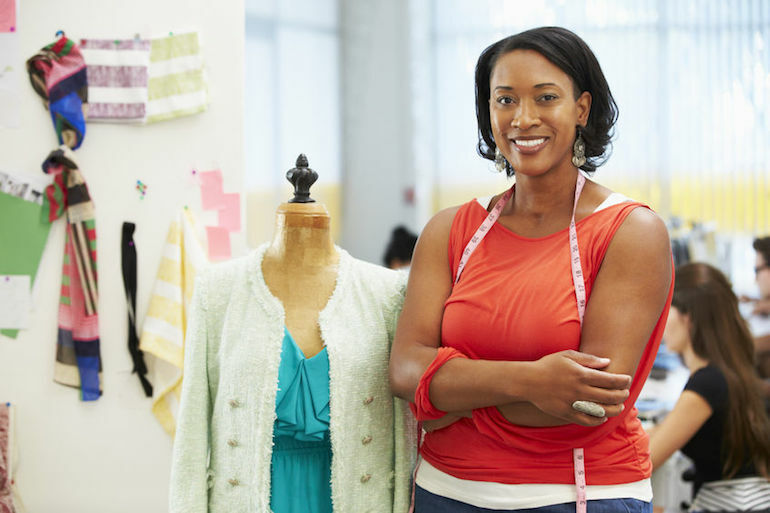 Find out what insurance is necessary for your business. While it shouldn't hurt your chances of getting a mortgage if you are self-employed, it often makes the application process more complicated. If you've been running a successful business for over a year, you can usually borrow up to five times your income. Even if you have some adverse credit, you may still be able to borrow, but you won't get as good a deal. If you are a sole trader or member of a partnership, the amount you can borrow will be based on your net profit (income vs expenditure). A large income stream will not be as helpful if you are writing off a lot of expenses. If you are a company director, it will be based on your salary and dividends. Some lenders will also take into account retained profits. Exactly what documents and proof you will be expected to provide, and how far back they will want to check, will vary between lenders. You will likely require your self-assessment tax return, last financial year's accounts, and your last three months business and personal bank account statements. Can I Improve My Chances? Knowing in advance that you will be applying for a mortgage may affect how you plan your budget and manage your finances throughout the year. It may be better to hold off on large capital purchases, for example. If you are a director of a limited company, consider how much dividend to pay out and how it will affect your finances. There are brokers that specialise in mortgages for self-employed people that can advise. Make sure you don't overspend or incur penalty fees from your bank accounts, and don't fall behind on credit repayments. If your credit rate falls it could hurt your chances.